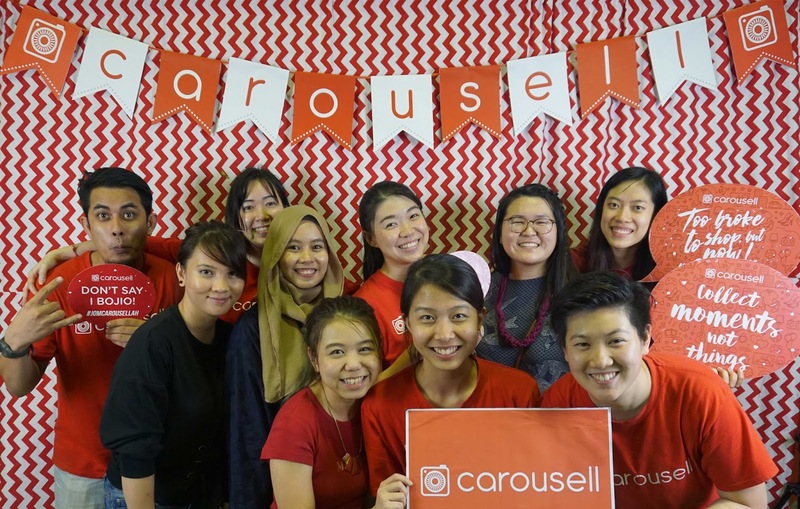 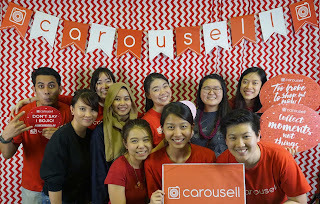 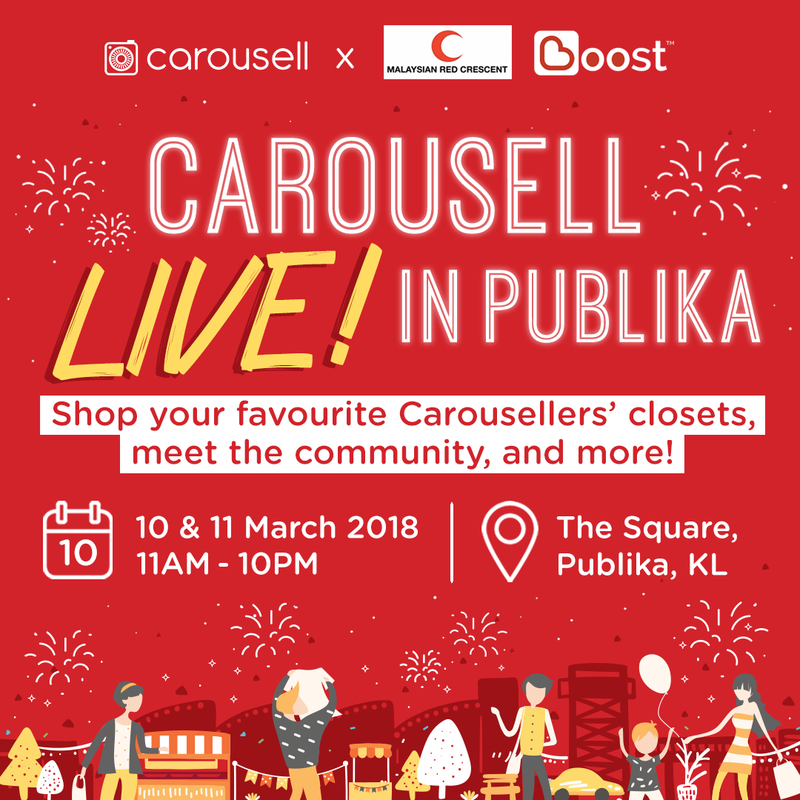 MALAYSIAN RED CRESCENT SOCIETY Kuala Lumpur, 7 March 2018 – The Malaysian Red Crescent Society (MRCS) is partnering with Carousell, one of the world’s largest and fastest growing mobile classifieds marketplace for its Carousell LIVE! 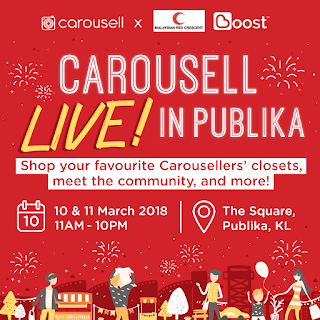 flea market happening this weekend, 10 and 11 March 2018, at Publika, Solaris Dutamas. The event will be used to raise fund for MRCS’ activities such as the disaster relief operation, health and community service, capacity building as well as in youth development. 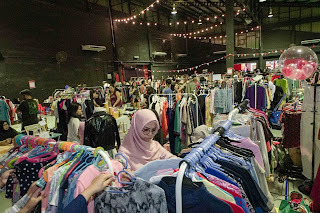 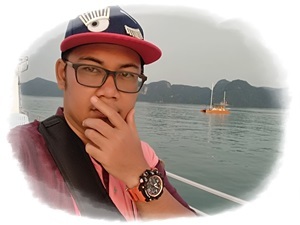 Mummy, rasa macam nak jadi ejen mummy boleh tak? 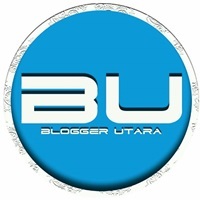 bagus la benda gini ekk.